Now it is. 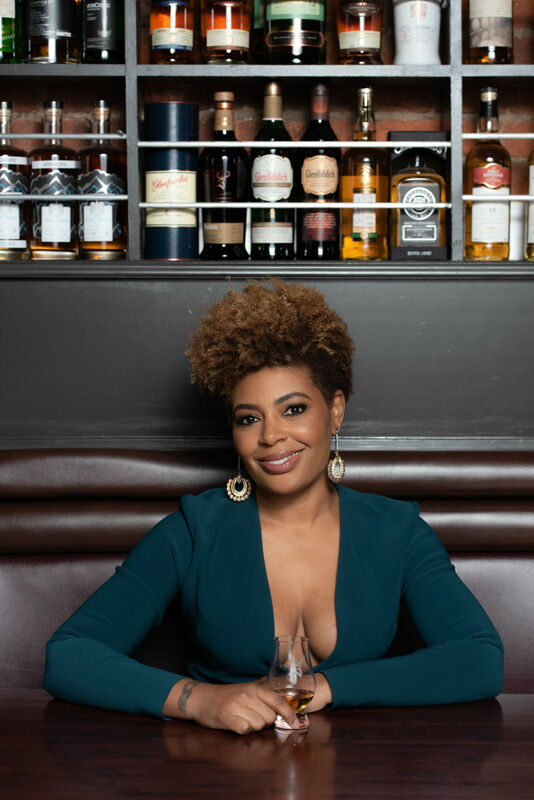 And Rivers is continuing to spread the word by organizing exclusive excursions to distilleries for black bourbon fans and speaking at industry conferences and events, including here in Sarasota, where she’ll participate in the seventh annual Whiskey Obsession festival from April 10 to 13. Whiskey Obsession tickets are available at whiskeyobsessionfestival.com.